Love & Hip Hop New York's Cyn Santana shows off her bikini body for the 'Gram. I have no idea what's going on in this photo of Claudia Jordan and Demetria McKinney, but let's hope Claudia's finally get some help for them feet. 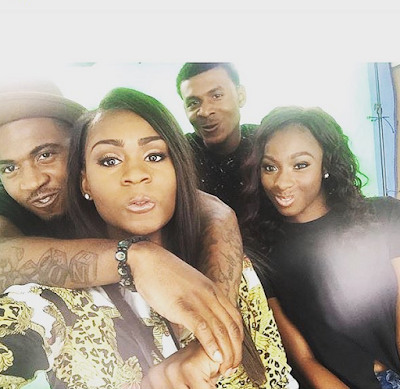 Love & Hip Hop Atlanta's Stevie J. does the rat face with his kids. 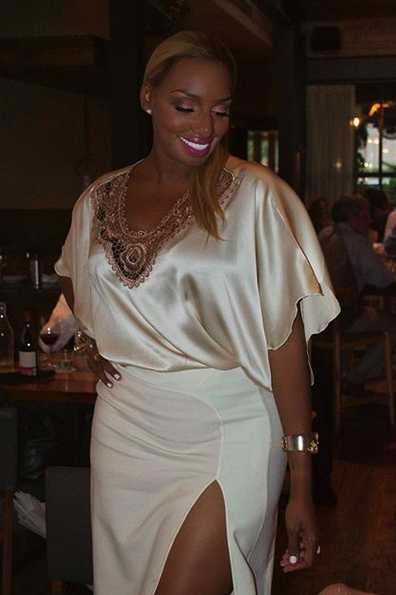 Former Real Housewives of Atlanta's Nene Leakes is really feeling herself, huh? Basketball Wives L.A.'s Malaysia Pargo poses with a snake outside her Kover magazine party. 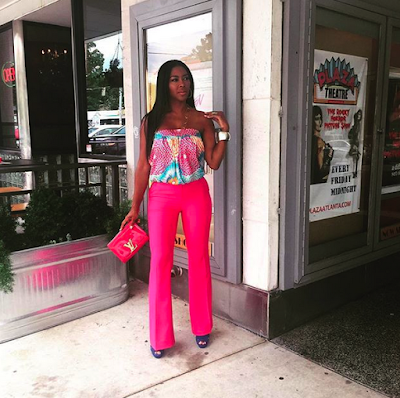 Real Housewives of Atlanta's Kenya Moore is pretty in pink. 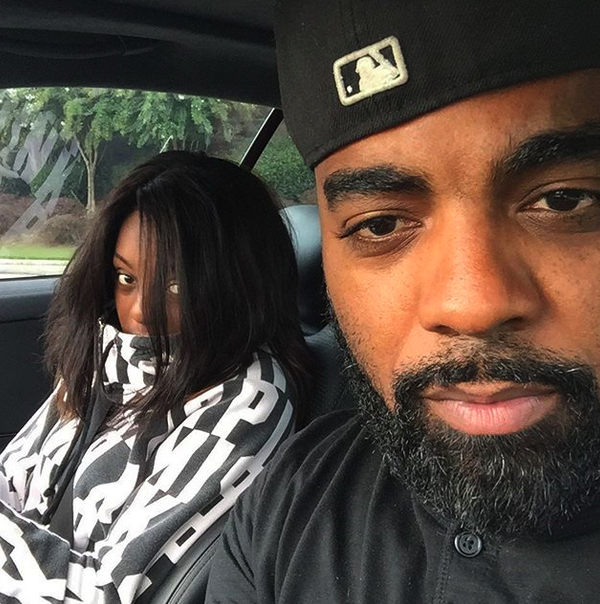 Real Housewives of Atlanta's Todd Tucker spends some quality time with his daughter, Kayla. Love & Hip Hop New York's Diamond Strawberry trying to prove she gives a damn about her daughter. 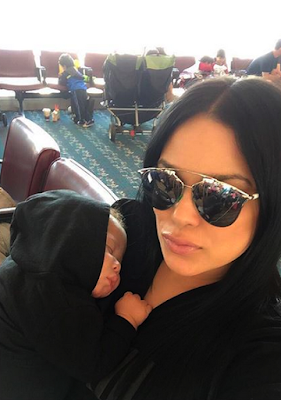 Emily B snaps a pic with baby Jonas while waiting for their flight. How cute is he?! Former Love & Hip Hop Atlanta's Althea Heart: single and pregnant! 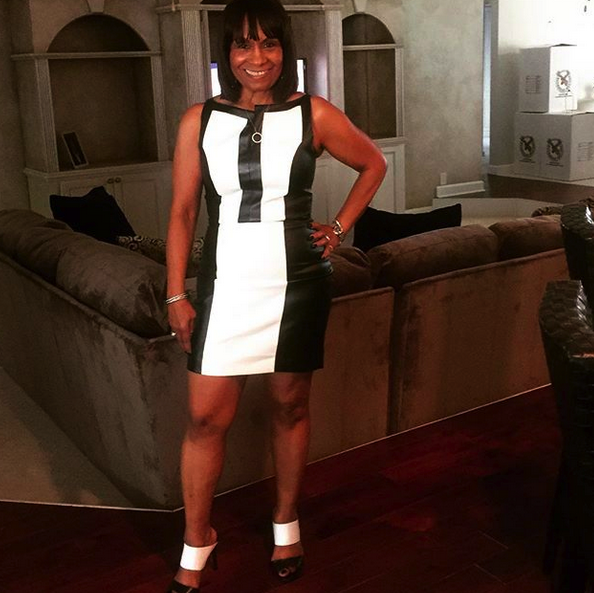 Real Housewives of Atlanta's Mama Joyce dropped some weight and is looking good! Slay a bit, mama! 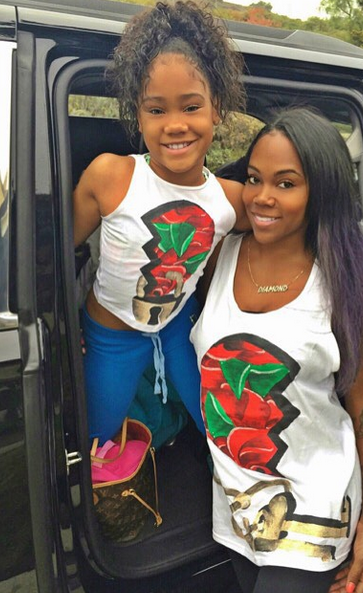 (She's still crazy as hell though).